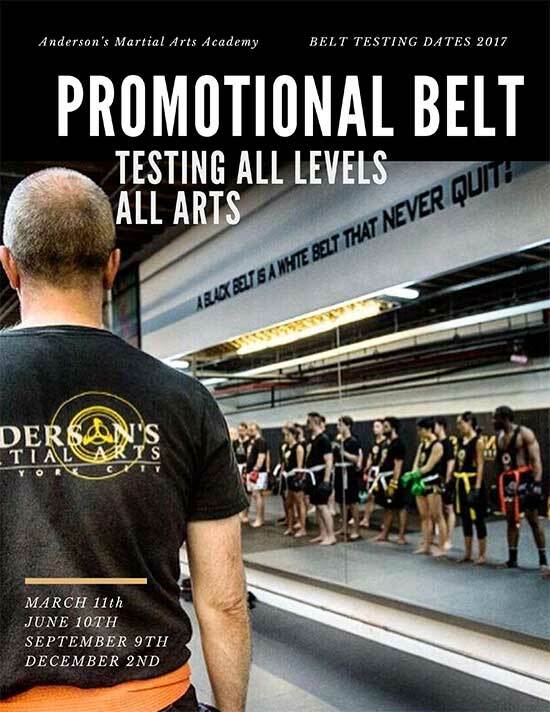 Footwork is not important in martial arts – it is ESSENTIAL. Footwork In Martial Arts, including Muay Thai, Jeet Kune Do, Boxing, Kali and Brazilian JiuJitsu is essential key to success. 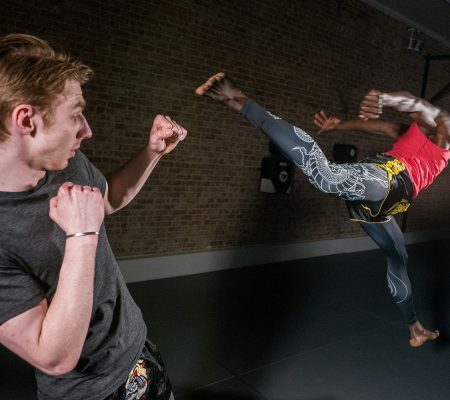 The ability to put your weight behind your punching and kicking is all footwork and punching form.The ability to defend or get out of a dangerous position is all footwork. Footwork is everything- without it you are simply not a martial artists. Believe it or not even our grappling arts have footwork- getting into positions for your throws, passing the guard- that all footwork. In a weapons situation. Inf defense you have to remember that footwork gets us out of danger by allowing us to move and evade any incoming attacks, tire our opponents and even time them to throw a counter. 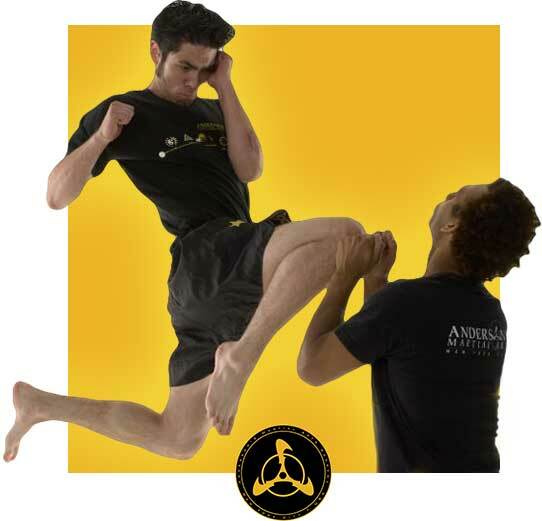 At Anderson’s Martial Arts Academy (AMAA) we place a heavy enthuses on footwork. The greatest mistake seasoned martial artists make is not continuously drilling and training their footwork as they develop. We know that it might look and even feel ‘cooler’ to kick the bag, hit the pads and even spar- but the tool that allows you do execute all of these things correctly- the very root is footwork. When you join a good martial arts Academy you will be taught how to shadow box- a fundamental and developmental tool in martial arts, shadow boxing is perhaps one of the key ways to keep up and continue to develop great footwork. We advise that you shadow box in the beginning of every single training session. For a martial artist this can be like mental meditation. 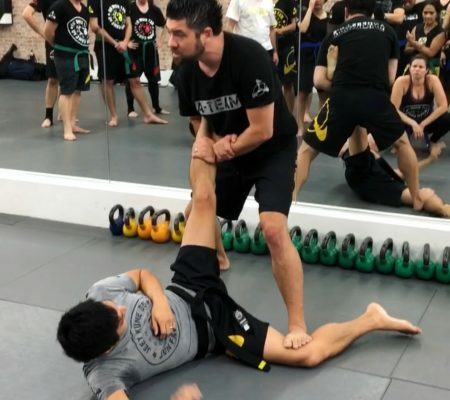 At AMAA we will teach you all of the tools you need to continue to develop your footwork in all areas of combat, from self defense, to Kali, Boxing, Jeet Kune Do, MMA, Muay thai and yes, even grappling arts like Brazilian Jiujitsu.